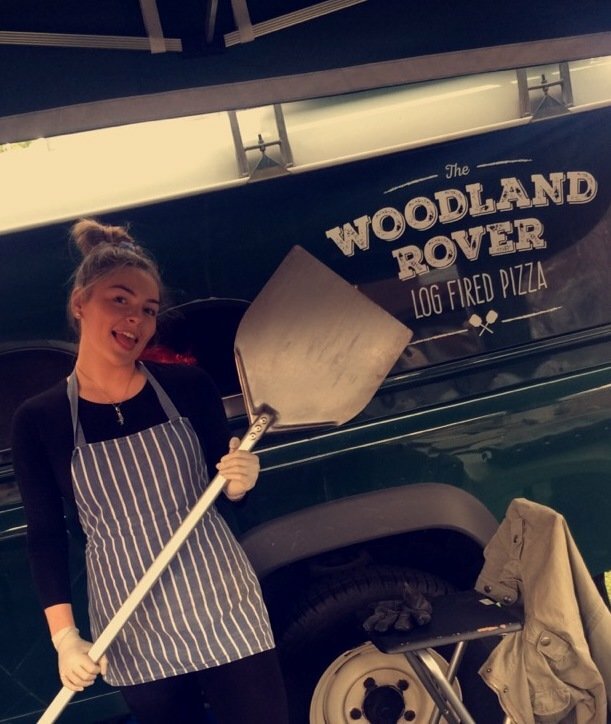 From catering backstage behind folk legends Lindisfarne on the Friday night, to selling out on Saturday and Sunday to hungry folk fans eager to sample our wood fired pizzas, we were delighted to hear festival organisers saying we were the talk of the festival field. Being folk fans ourselves, we had a great weekend and we’ll hopefully be back next year! Our Meg certainly looks happy at the prospect!